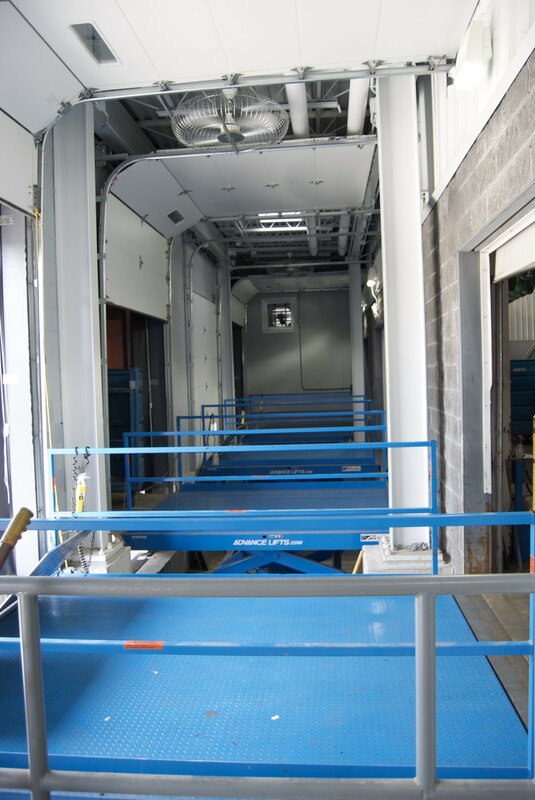 Dempsey Linen engaged Reilly Associates to assist in expanding their commercial laundry facility. Our services included design and permitting of a parking lot expansion including expanding stormwater management capacity, land development for building additions including zoning approvals and structural design as part of a Design/Build team managed by L.R. Constanzo Construction Services, Inc. The building additions included a warehouse bay on the west end of the building, a process bay on the south end of the building and truck dock bump outs on the north side.